Whether you're smoking salmon, fish, meats, or, barbequing a turkey, nothing compares to the naturally sweet smoked flavor of Western Red Alder wood chips and chunks. The Western Red Alder, unlike its very low sugar shrub-like eastern cousins (Golden, Speckled, Common, etc. ), is a hardwood tree often exceeding 75 ft. in height. Indigenous west of the Cascade mountain range of the Pacific Northwest, Western Red Alder wood has become a favorite wood smoking flavor. (Extracted Alder syrup smells just like bananas!) Made famous throughout the world by Northwest native's seafood and salmon smoking, the Western Red Alder's natural sugars provide a truly unique smoked flavor. Great for BBQ smokers & meat smokers alike, Western Red Alder wood's delightful smoke flavor enriches all fish, seafood, meats, and vegetables. And, Alder makes a great cocktail wood. Mix your Alder with hickory or fruit woods. You'll be thrilled with the sweetened results! Western Red Alder wood - it's how to smoke salmon... or anything else! For contest winning recipes detailing how to smoke salmon & other meats or vegetables, please visit Smoking with Alder & Brine Recipes. When smoking fish, or barbequing seafood, seasoned gourmets know nothing tastes comparable to the natural sugars from Alder wood smoke! 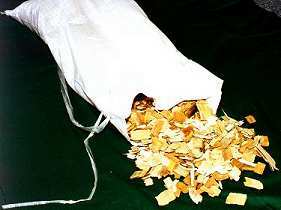 * Alder wood chips are forced air dried. For best smoking results, dunk your wood chips in cold water prior to use. Don't forget to enter your favorite smoking or plankgrilling recipes for a chance to win a FREE 12lb. 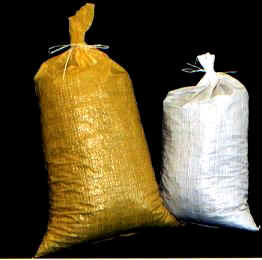 bag of Alder wood chips, chunks or, your choice of one package of Alder, Maple or Cedar grilling planks! Our standard kiln dried milled hardwood chunks range in sizes between 2" x 2" x 1/2" thick to 3" x 3" x 2" thick. For the best barbequing results, soak your Alder wood chunks in water for one hour prior to use. For commercial smoke cookers such as Southern Pride® or Old Hickory® we offer milled Alder chunks one inch thick in both 8 inch or 12 inch lengths (widths vary.) Call (360) 452-3150 or email for 25 lb. box or pallet pricing. Perfect for small, medium, big, or barrel barbequing! 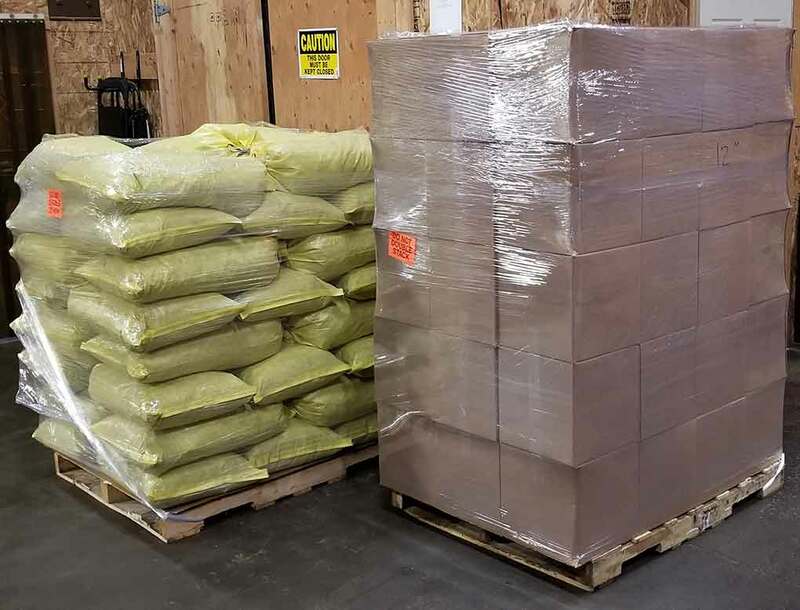 Sizes Vary up to 10"x10"x2"
Please allow 3-7 business days for delivery of your Alder wood chips or chunks via FedEx Ground within the 48 contiguous United States only. If you are outside the contiguous U.S. (including APO/FPO), please call (360) 452-3150 or fax (360) 452-3159 for a wholesale shipping quote. Please email or call (360) 452-3150 Fax (360) 452-3159. 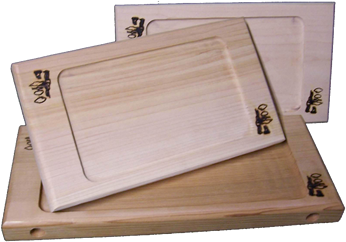 Solid Cedar, Maple and Alder Planks for exceptional wood smoked grilling. Just EZ™ indoor cooking planks bring modern flair to any baking recipe. Create your own unique gift box idea.